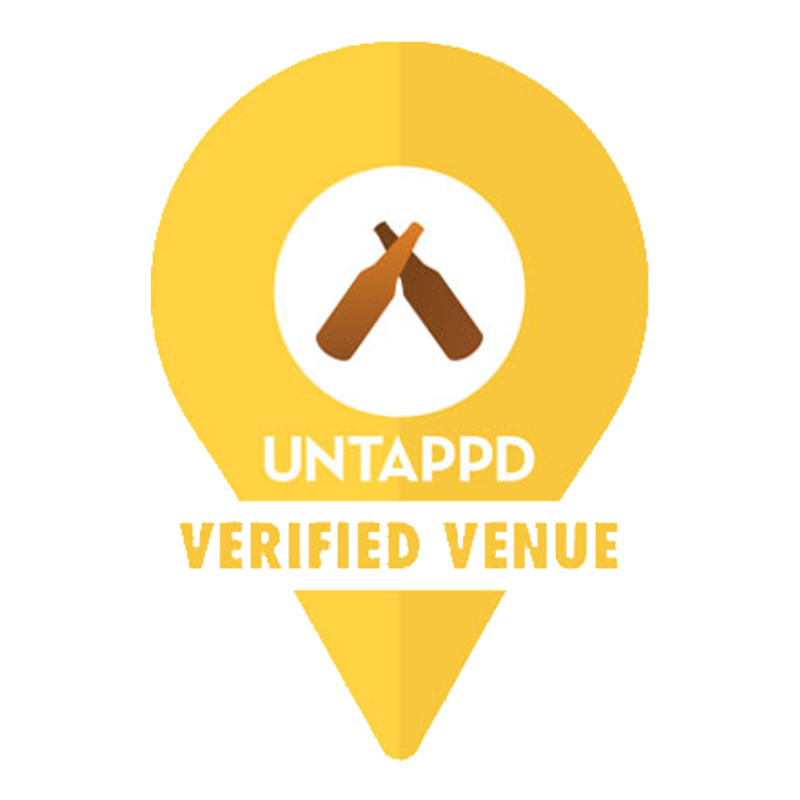 Download Untappd and stay up to date with what’s on tap and upcoming beer events at Bayou Beer Garden! Pssst… we are a Verified Venue. 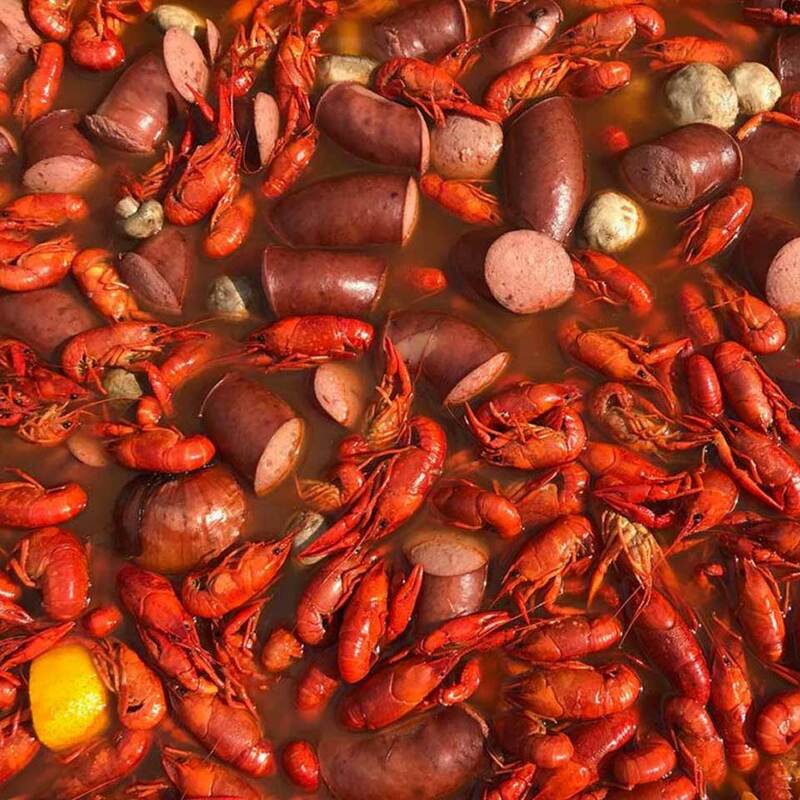 Enjoy hot boiled crawfish, Thursday – Sunday at the Bayou Gardens. Follow us on Facebook for our current pricing and boil times. Planning a party or event? Reserve your space at the Bayou Gardens for free (refundable deposit required). Full catering menu & buffet available. 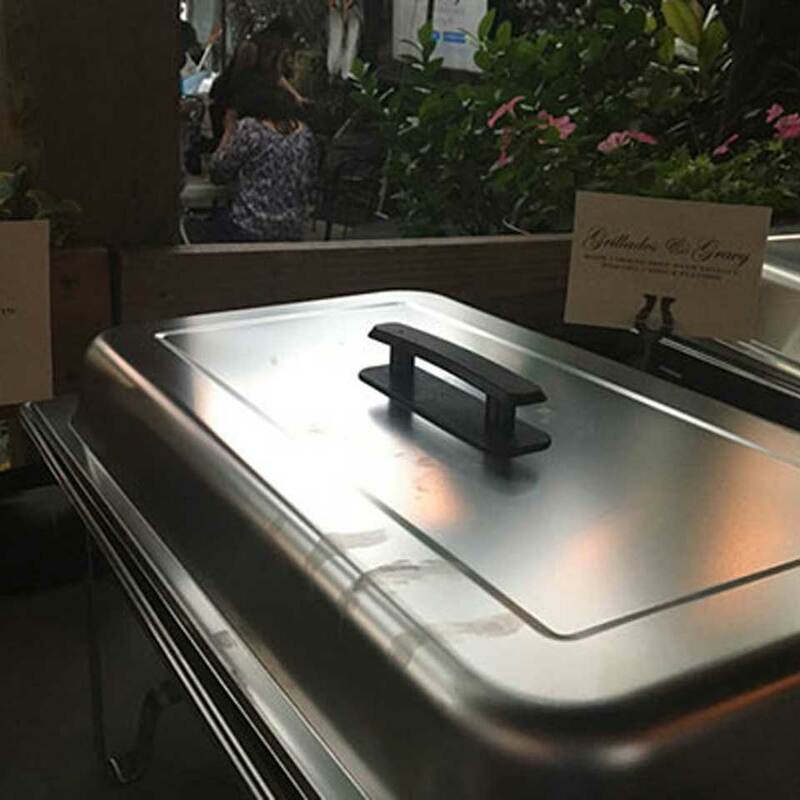 We have many options for your Private Party at the Bayou Gardens... there are four different areas that you can reserve for your event, as well as Group Wine Tastings, Private Buffet Brunch and a full Catering Menu available. With a bridge that connects the deck of Bayou Beer Garden to the courtyard of Bayou Wine Garden, your options range from burgers and beer to wine and cheese, ensuring something for everyone.